COMPLIMENTARY CLASS TONIGHT AT 6:30…see you then! Regular schedule begins on Friday, November 1. Classes will be at 8:30am, 5:30pm, and 6:45pm. Mark your calendars! 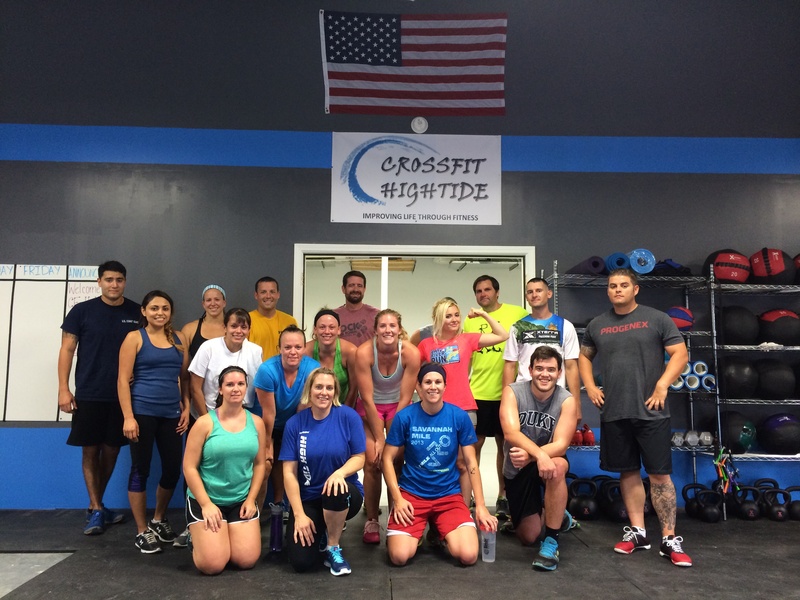 Check out all these smiling faces that showed up for the first CFHT group workout!